He might be the best catcher available this winter. 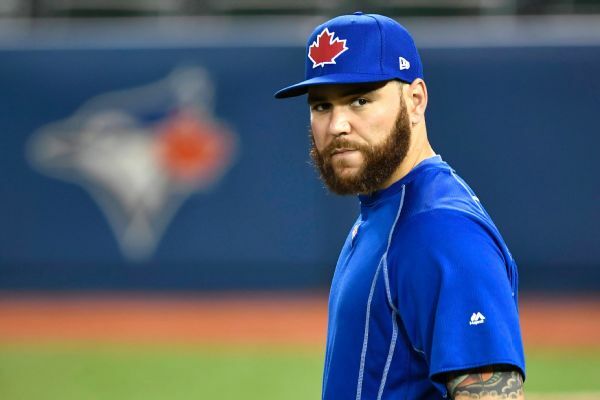 But his past two postseasons have been a lowlight reel of passed balls, crossed-up signs and strikeouts. 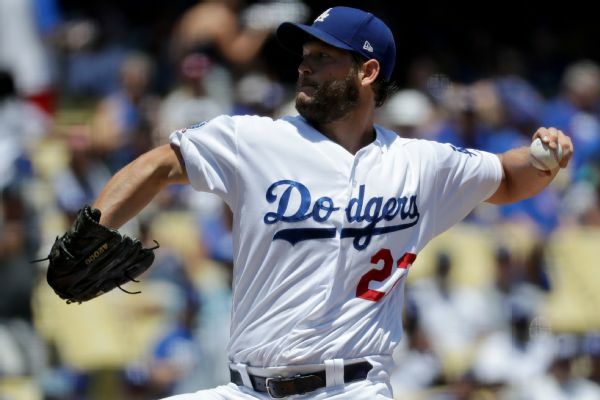 After giving up one run and four hits, while striking out six Cubs in five innings of work in his second start since returning from the disabled list, Dodgers starter Clayton Kershaw said he can now focus on just trying to beat his opponent. 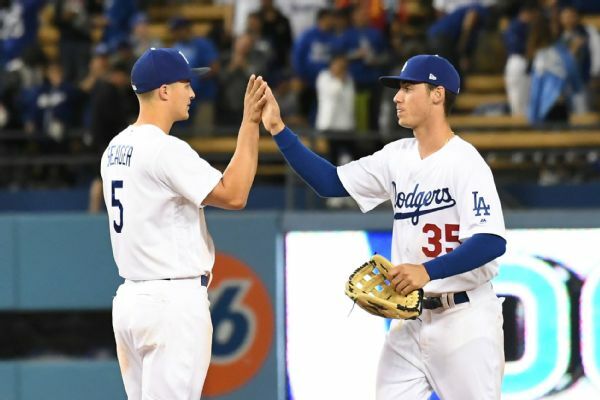 What will it take for the Dodgers to be the Dodgers again? 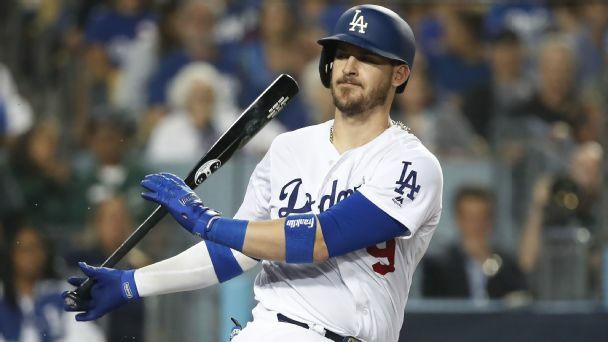 A slumping lineup, a struggling closer and a sub-.500 record isn't what L.A. had in mind for 2018. 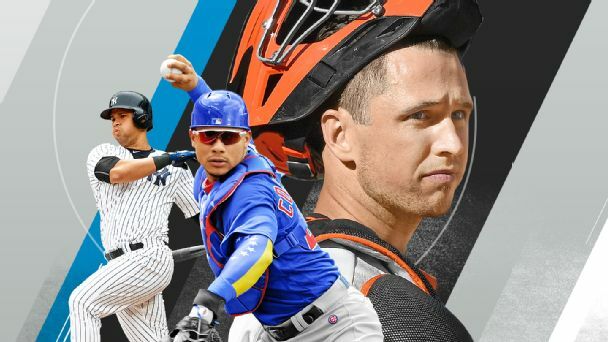 We break down what the slow start means. 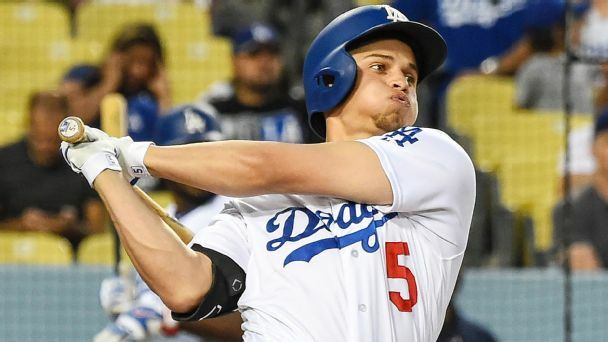 The Dodgers have renewed the contracts of 2017 NL Rookie of the Year Cody Bellinger for $585,000 and of 2016 NL Rookie of the Year Corey Seager for $605,000. 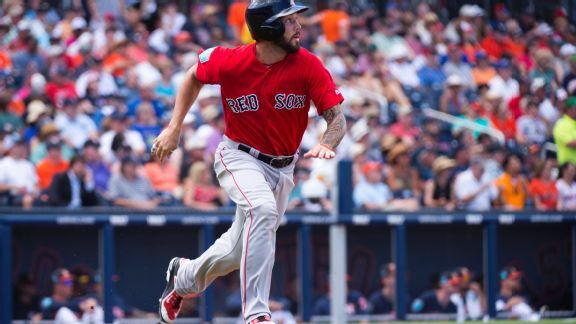 Once one of the top catching prospects in baseball, Blake Swihart is trying to book a trip to Boston as a super-utility player. 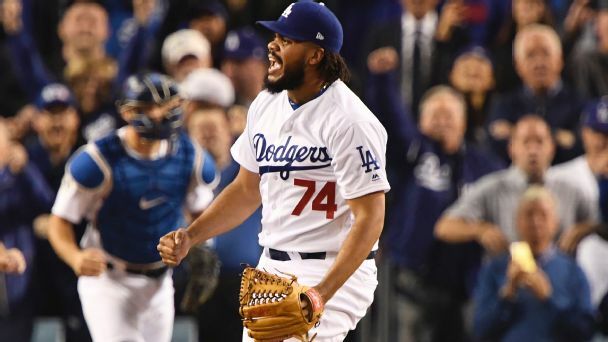 One pitcher didn't lose the World Series for L.A. But 25 players did win it for Houston, starting with MVP George Springer. 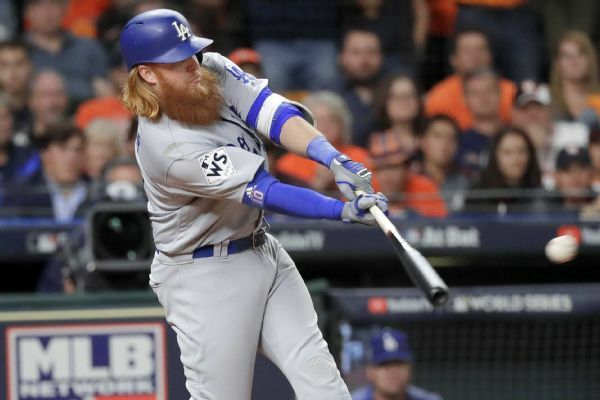 The Houston Astros juggled the bottom of their lineup for Game 6 of the World Series, moving Brian McCann from ninth to sixth in the lineup and Josh Reddick from sixth to eighth. Justin Turner is back at third base and hitting third for the Dodgers. 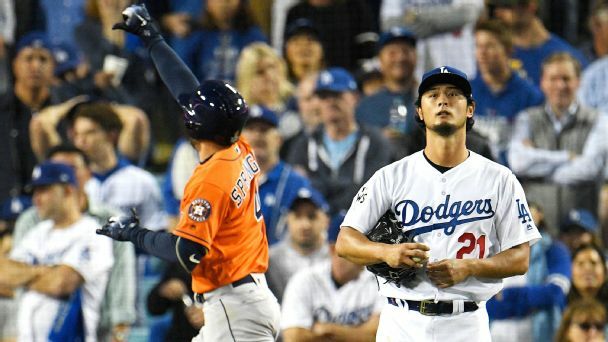 L.A. worked its sixth-inning magic again, handing Justin Verlander his first loss as an Astro to even the World Series and set up a dramatic finale.